National carrier Rogers’ low-cost flanker brand Chatr will undergo website and app maintenance this weekend. Chatr stated in a small notice on its website that there will be some service disruptions due to the maintenance. The carrier says that maintenance will happen Sunday, February 10th from midnight until Monday, January 11th at 12pm. 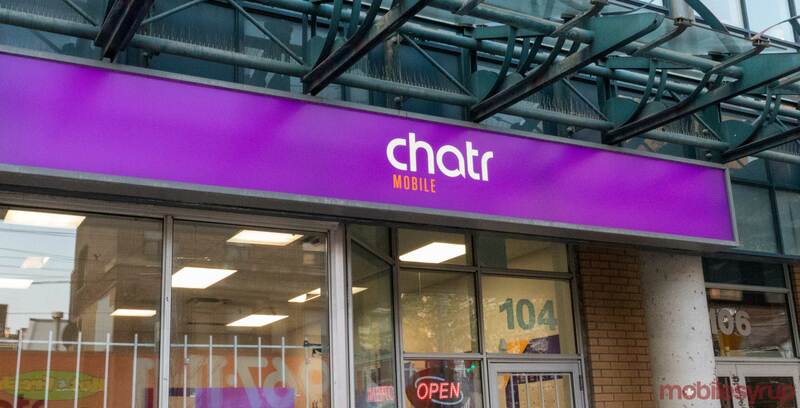 “Due to site maintenance, there will be a service disruption to the Chatr website and app on Sunday from midnight to 12pm ET,” the site reads.